Arduino is a great platform for prototyping, teaching and experimenting. It comes with easy to use development tools (Arduino IDE), plenty of sample code, and a wide range of hardware variants. There is also a large ecosystem for periphery like displays, inputs, and sensors. We are offering official sample code for the SHTC1/SHTW1/SHTW2 family, and both digital and analog SHT3x versions. 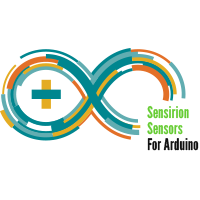 Please reach out to us if you want to share a success story of using Arduino with any of our sensors. At the point of writing this, most Arduino boards should be fully compatible with the Sensirion I2C and analog sensors. It is however important to check the voltage levels of the sensors used, and to compare those to the bus levels from the Arduino boards: Most Arduino boards are using 5V logic levels, while some Sensirion parts like for example the SHTC1/SHTW2 series operate at 1.8V; in such a case, it is important to use logic level shifters to avoid destroying the sensors. 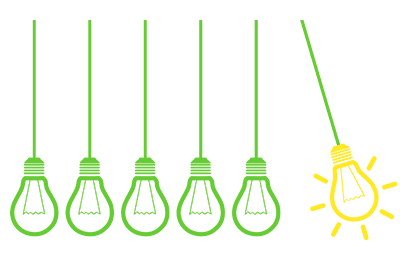 Note that the Atmel sensor board for SHTC1, SHTW1 and SHTW2 that we're using in the tutorials comes with level shifts, which allows those boards to be used directly on 5V.